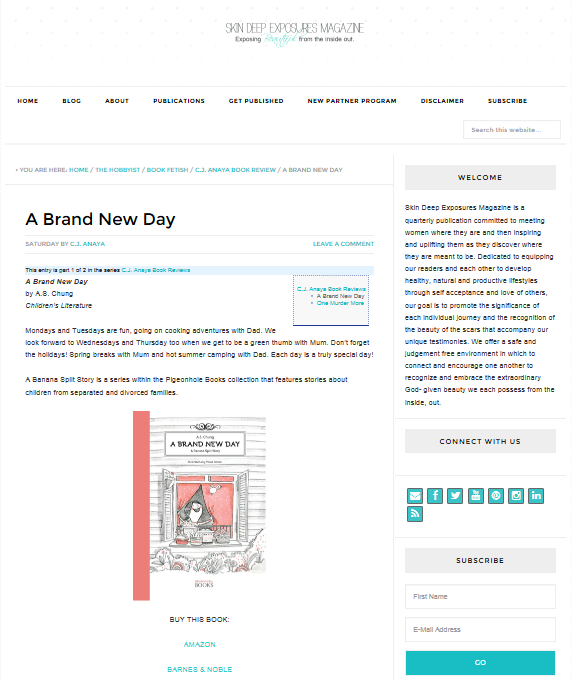 A Brand New Day is reviewed by book blog, Lost in a Good Book. Founder of the blog Amy had this to say: “I love to read and I love to write, and I have a wonderful and terribly addictive habit of book collecting. My book reviews vary from the funny and jovial, to the straightforward and serious. 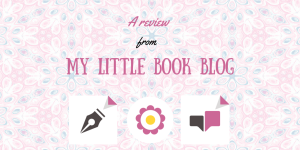 It certainly depends on how I have enjoyed the book and how much emotion I can get out.” Thank you Amy for this lovely review! 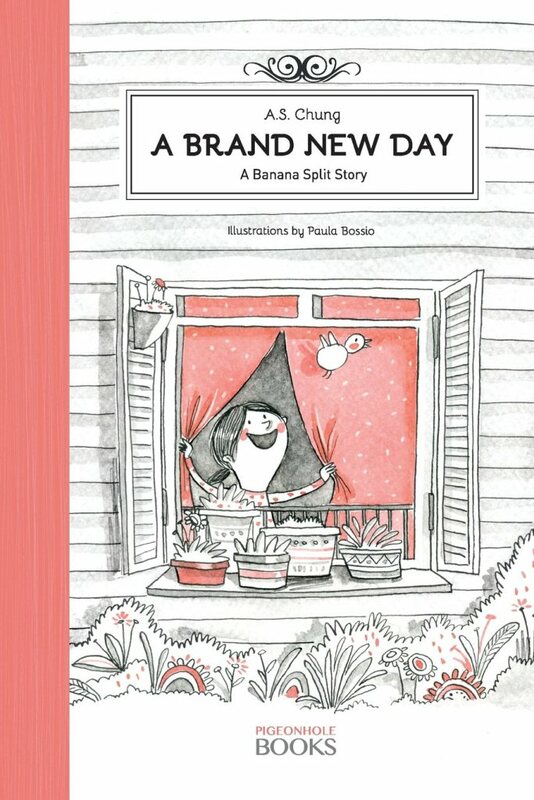 This is a sweet story about one child’s experience with divorce, making it into a fun adventure and showing that having two houses, two families, and being apart doesn’t have to be a terrible experience. 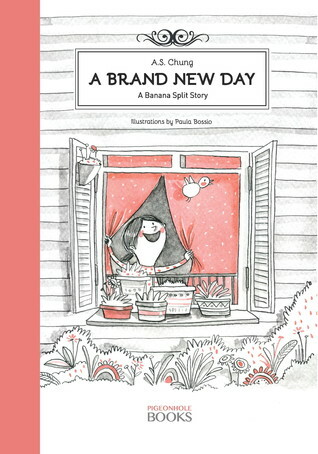 A Brand New Day has been reviewed by BookIdeas.com. 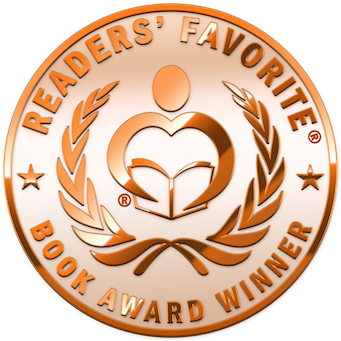 BookIdeas.com is one of the Internet’s most popular destinations for book lovers everywhere it finds strength in its diversity of viewpoints and cultural affiliations. All are bound by one common thread–the love of good books and the creativity, ideas, thoughts, debates, and intellect found within them. “This book is published by a rather new Australian author and publishing firm. 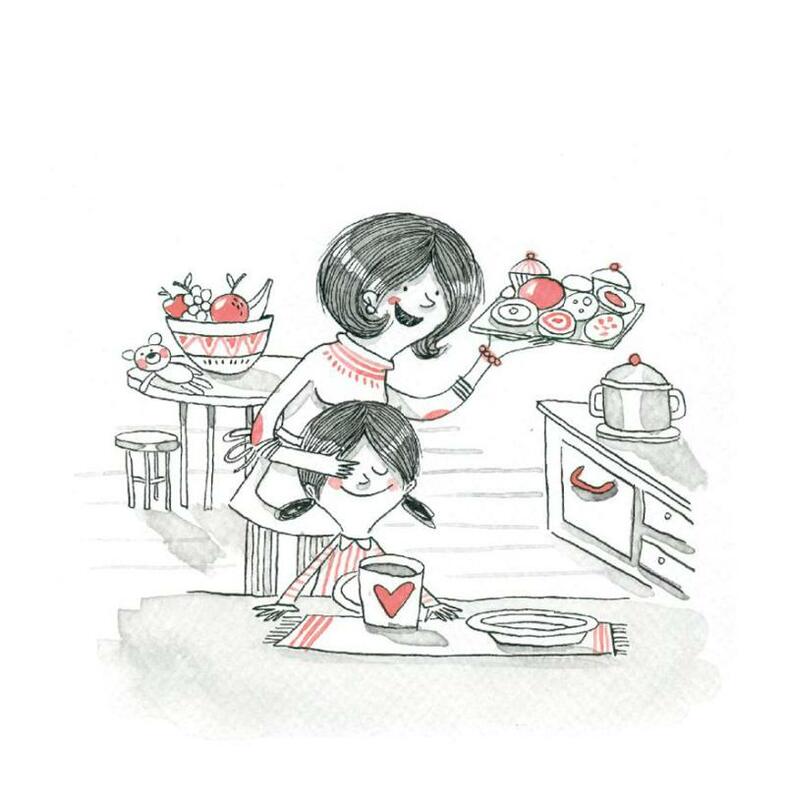 The author was going through a divorce and wanted some comfort and security for her children. 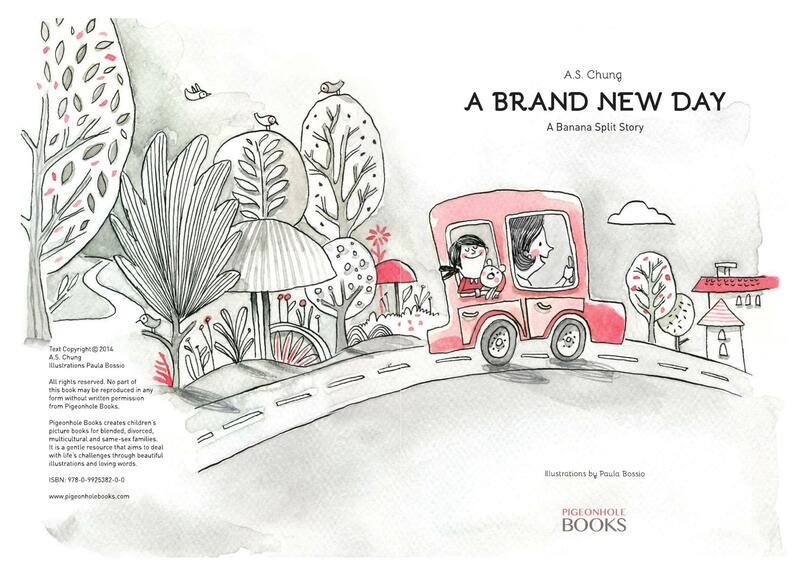 Finding no books on the market that speak positively to kids, she wrote her own. The narrator in the story relates the days of the week as she (?) bounces between mom and dad. The narrator relates the activities enjoyed with each parent. In the narrative, it should be mentioned, the parents are both active with the child. The book pretty much follows a shared placement arrangement. In fact it echoes my own arrangement with my son and his mother with the exception we alternate weekends rather than divide up the days in the weekend. But the narrator, like my son Matthew, spends Mondays and Tuesdays with dad and Wednesdays and Thursdays with mom. I found this book very refreshing and helpful. 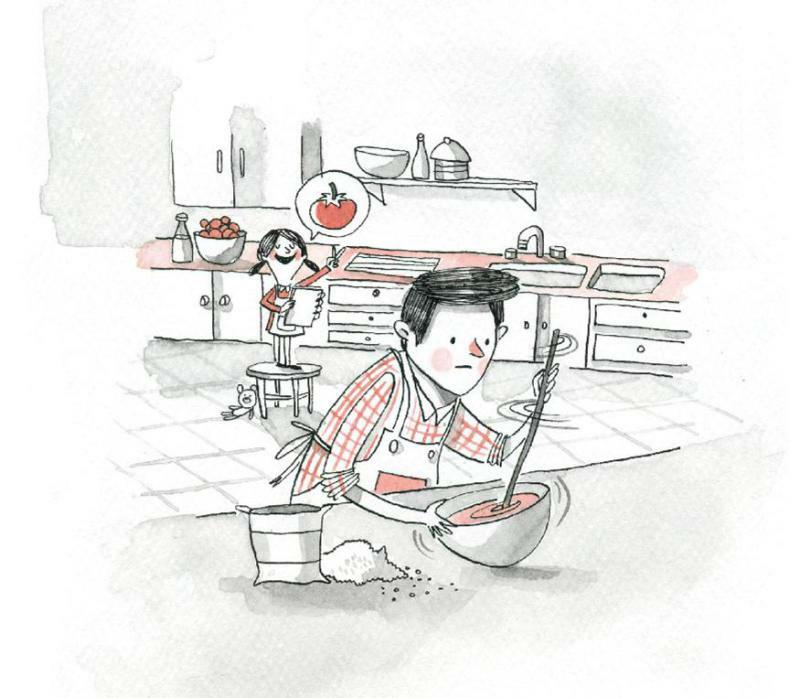 The illustrations are of the classic style, line art in black/gray with red highlights.